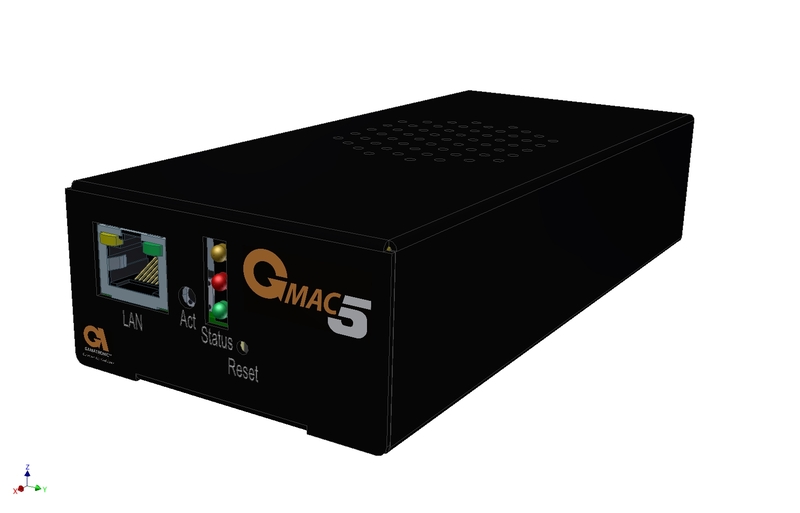 With innovation and quality at the base of our activity, Gamatronic has designed uninterruptible power supply and power systems that are ground breaking in their field. 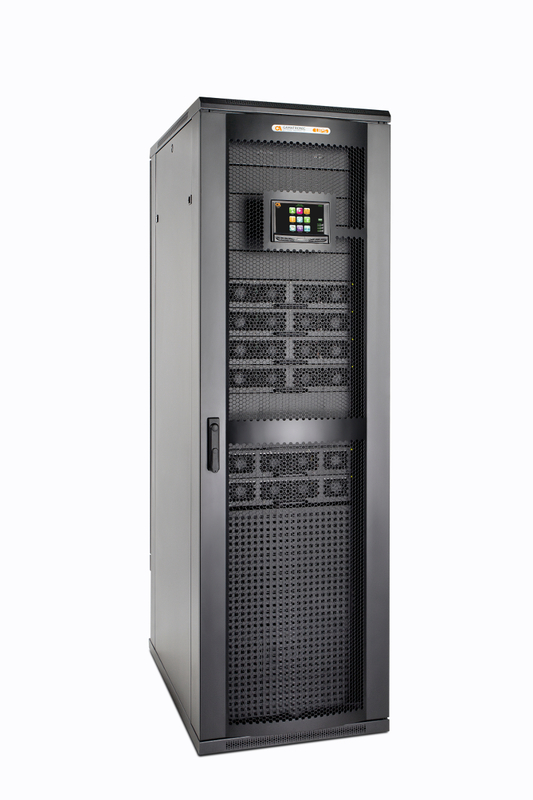 As one of the first companies to manufacture “True on Line”, modular, three phase solutions with 96% efficiency, we have revolutionized the UPS market with our designs. Gamatronic provides modular solutions at the cutting edge of power technology. Reduced electrical bills due to substantial savings on power consumption! Smart communication option– a unit monitoring system keeps you aware of the UPS status on line, with out waiting for the fault to arrive.